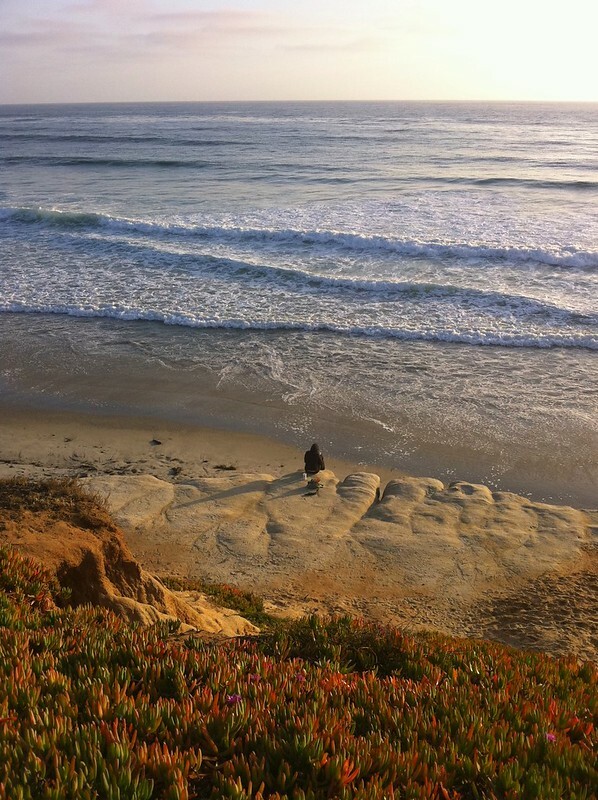 This entry was posted in photography and tagged California, cliffs, ice plant, person on beach, waves. Bookmark the permalink. Thanks for visiting the blog and the lovely comment! Photo and quote go together so well. Wonderful. I like the golden light. Thanks, Caroline. It was indeed Golden Hour. Really wonderful range of colors in this one! Really gives me a peaceful feeling ! That is such a beautiful, serene photograph.